Start with your own family and work backward in time. Find Bible records, birth and marriage certificates, obituaries, newspaper clippings. Find your family in federal census records (every tenth year from 1940 back to 1790). Find your Quaker ancestors in William W. Hinshaw's Encyclopedia of American Quaker Genealogy (see the Books and More tab). Cite your sources! Trust me, later on you'll want to know where you found things. Here's a Library Guide. Find a local history of the town or county where your family lived. Find a history of the monthly meeting (church) your family attended. If an extract in Hinshaw leaves you puzzled (eg. your ancestor "condemned his outgoings" or was "disowned"), find the original Quaker minute (record) by visiting the Friends Historical Collection or viewing it on Ancestry.com. Find records that aren't online yet, such as deeds and wills, by visiting county courthouses and state archives. My ancestor was a Quaker. Do you have records for all my family? Friends kept meticulous records prior to civil (government) records, but not everyone is listed. A few meetings have lost records by fire or other means. Friends did not record the children of members who were disowned (eg. for joining the military, marrying a non-Friend, owning slaves) or who left the Society. And some Friends moved to remote areas away from an established meeting. However, we have records for North Carolina and other areas in the Southeast back to the 1600s. Quaker records are an excellent place to start researching your family. Where can I find Quaker minutes and records online? In 2012, Ancestry.com scanned minutes and records prior to 1937 from the archives at Haverford, Swarthmore, Guilford and Earlham colleges. After indexing the records, Ancestry posted them online in May 2014.  Friends who don’t have an Ancestry membership can access the records at Guilford College and some local libraries. Did you give all your records to Ancestry? Can I still visit the collection to research in person? The Quaker Archives continues to maintain the archives of southeastern United States Quakers. Access in person works the same as before - usually by viewing online via Ancestry.com or on microfilm so original records don't get damaged by frequent handling. Post-1937 records not included on Ancestry are available for consultation but more recent ones are restricted to current meeting members or those with written permission from the originating organization. 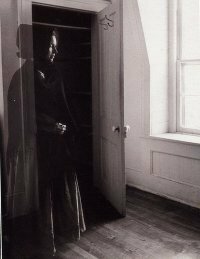 When can I do research in the Quaker Archives? Do I need an appointment? Does it cost anything? The Research Room is open from 9 a.m. to 12 p.m. and 2 p.m. to 5 p.m. Tuesday through Friday. You do not need an appointment for basic research; however, please call ahead if you need specific meeting records or particular materials, to insure availability. There is no charge, but donations are appreciated. 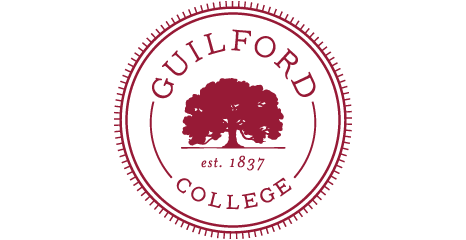 Please make checks out to “Guilford College,” with Quaker Archives on the memo line. We are not able to process credit cards so bring cash for any photocopies, book purchases, or donations. Quaker books (general history, theology, and Quaker authors) in Library 117 and Quaker periodicals in Library 120 are open during normal library hours. Can I make copies? Are digital cameras allowed? What about personal scanners? Copying a few pages for personal or research use is allowed. Extensive copying of meeting minutes requires permission of the meeting (or of North Carolina Yearly Meeting for older monthly meetings which have been laid down). Card activated self service photocopying is handled through the main library; there’s no need to bring a roll of coins but small bills needed to pay at desk for copies made. We are not able to accept credit or debit cards. Digital cameras, camera phones and iPads with the flash turned OFF are allowed. Personal scanners are not allowed. Why can’t I browse through your manuscript collections? Browse digitized documents relating to Greensboro and Guilford College at Textiles, Teachers, and Troops. See our list of manuscript collections (additional links being added but this gives you an overview of items). You can also browse through our manuscript guides, which are in binders in the Research Room. You can then request a particular file or part of a collection. An appointment is preferred, so we can pull the materials before you arrive.